I'd like to start a new category of posts here, all about spouses supporting spouses. Between the moving, deployments, and everything else which comes with this military life, it's important that we support each other any way we can. Many spouses operate home business which can pick up and move with them. And every time we move, we're always looking for new hairdressers, pedicurists, personal trainers, and so much more! I know I have a hard time getting into a new routine. I prefer offering fellow spouses my business when I can, but sometimes it's hard to find just who you're looking for. So I've decided to start featuring spouses and their businesses here. And I'm going to start with a super special lady, who I have a great deal of respect for. 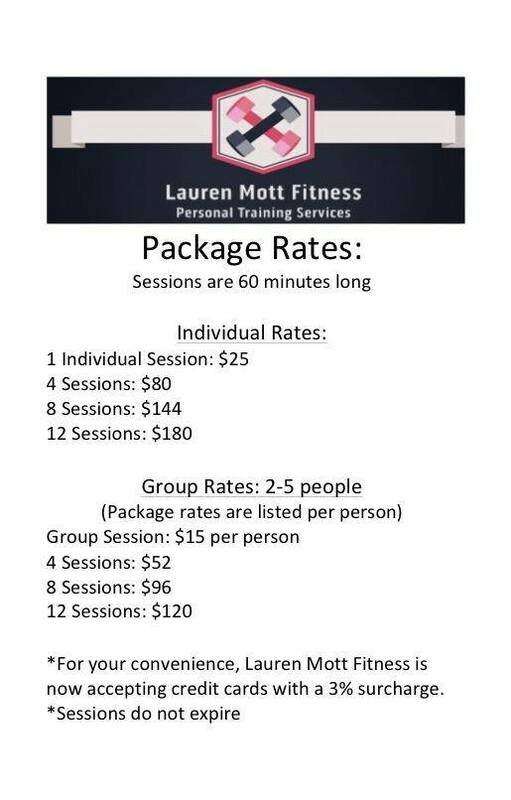 Meet Lauren Mott, of Lauren Mott Fitness! Lauren says, "Growing up in Northern California, I spent the majority of my childhood outside playing sports, hiking, biking, running, swimming in the Pacific Ocean; I was the typical California Girl. It wasn't until I graduated college and started working full-time as a preschool teacher that I found myself feeling like I never had enough time for exercise. The thought of going to the gym, hopping on the treadmill or elliptical for an hour, after already spending the entire day on my feet sounded terrible. I needed a change. I needed to find a way to stay active, fit, and healthy. My personal fitness journey is what has inspired me to help other women, like me, who need quick, enjoyable, and effective workout programs. My programs are designed for you, the hardworking woman, wife and mother. As your personal trainer, I promise to be there for you every step of the way. We will set goals, and we will achieve them. Together, we will inspire other women to join us in being active, and staying fit!" You can find her on Facebook here. Lauren also keeps a blog, with fitness tips, videos, and more! I love following along with her even though I'm no longer in the El Paso area. 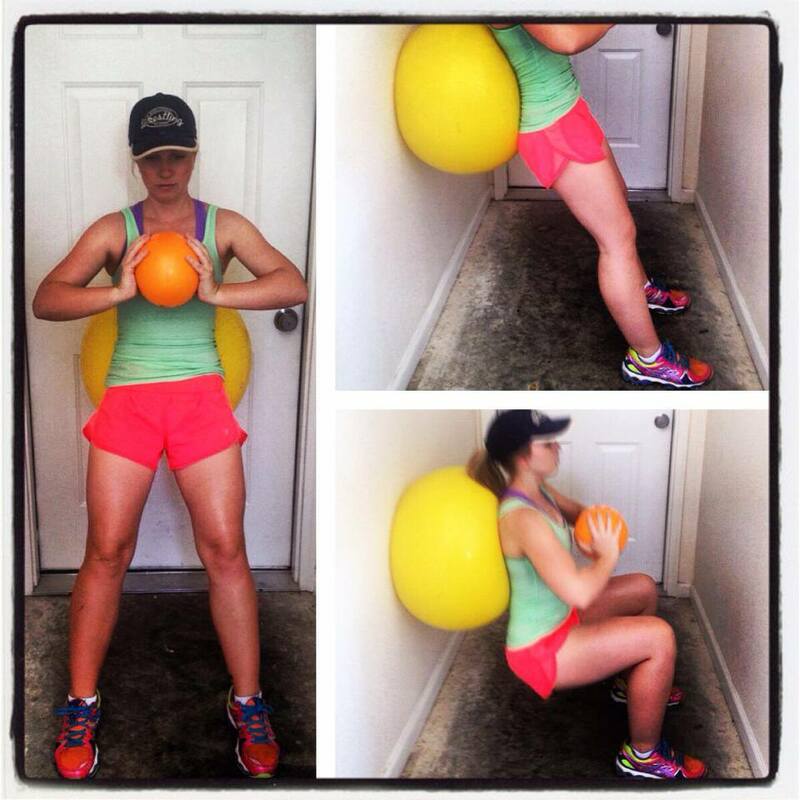 Lauren is a certified trainer, and offers sessions at home or in local parks. Your program, whether for weight loss, strength, flexibility, or cardiovascular work, will be tailored to meet your specific needs. If you've been wanting to make a change, Lauren is a great person to take on your journey with you. 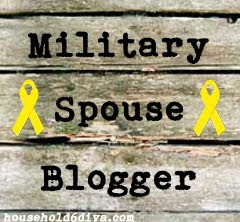 I'll be back again soon, hopefully featuring more spouses and their businesses. Until then, peeps!